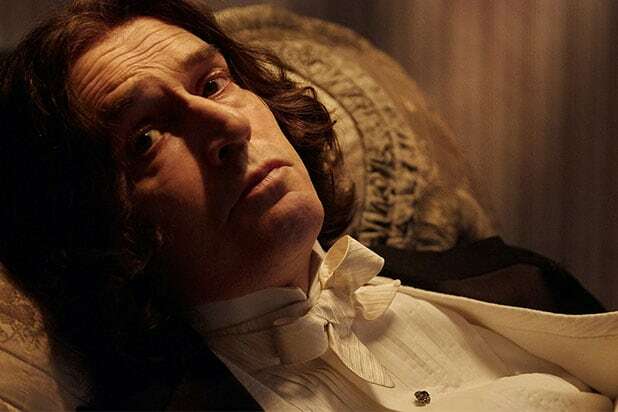 Sony Pictures Classics has acquired all North American and Latin American rights to “The Happpy Prince,” an Oscar Wilde movie written and directed by, and starring Rupert Everett, the company announced Friday. The film, which premiered last month in Sundance, also stars Colin Morgan, Edwin Thomas, Colin Firth, Emily Watson and Tom Wilkinson. “The Happy Prince” screens Saturday as a special gala at the Berlin International Film Festival. Everett plays the great Irish writer Oscar Wilde during his last days, with his body ailing and heavy, his mind spinning — but his flamboyant irony and brilliant wit very much intact. The film follows Wilde’s last travels through England, France and Italy. The film was produced by Sébastien Delloye, Philipp Kreuzer and Jörg Schulze. It is a maze pictures and Entre Chien et Loup production in co-production with Palomar, cine plus Filmproduktion, Tele München Group, RTBF, Proximus and in association with BBC Films. CAA represented the filmmakers in the negotiation. Beta Cinema represents the international rights. Everett offered praise for Sony Classics co-presidents Michael Barker and Tom Bernard. “I am absolutely thrilled, particularly because Michael and Tom distributed my first film ‘Another Country,'” Everett said in a statement.